Egypt’s Orascom Investment Holding has received an exemption from the United Nations to continue operating Koryolink, its North Korean cellular network, it said Monday. The ability of Orascom to continue as a partner in the network has been in doubt since U.N. Security Council sanctions last year banned foreign companies from establishing or running commercial joint ventures in the DPRK. Orascom holds a 75 percent stake in Cheo Technology, which runs Koryolink, with the remaining 25 percent held by North Korea’s Ministry of Posts and Telecommunications. Koryolink operates a nationwide 3G cellular network across major cities in North Korea and is thought to have several million customers. Orascom hasn’t published operating details for several years so the exact status of the network is unclear. In 2015 Orascom warned that it has “lost control” of Koryolink after a dispute with the North Korean government on repatriating profits from North Korea to Egypt. The North Koreans were happy in the early days when money was flowing into the venture from outside but problems emerged when Orascom wanted to start taking money out of the country. 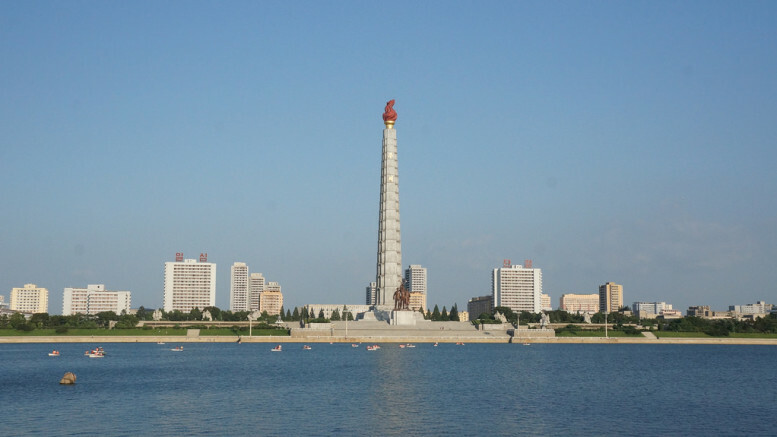 During the dispute with Orascom, the North Korean government even set up its own mobile network to compete and win customers away.